We left really early on Sunday morning with the car. 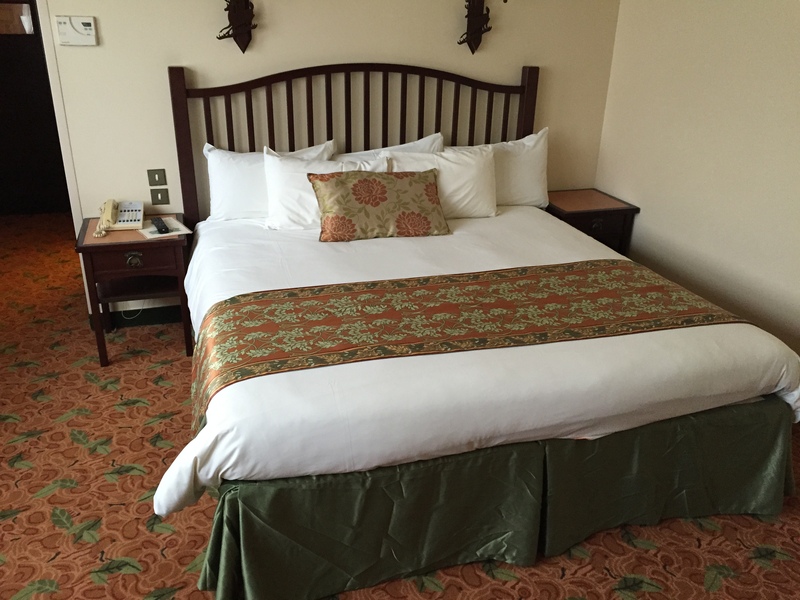 We arrived around 1 at Sequoia Lodge, which is the hotel where we would be staying. Although I thought Disneyland only has rooms with at least two double beds (for families of four), we got a room with just one bed, which makes a lot more sense. 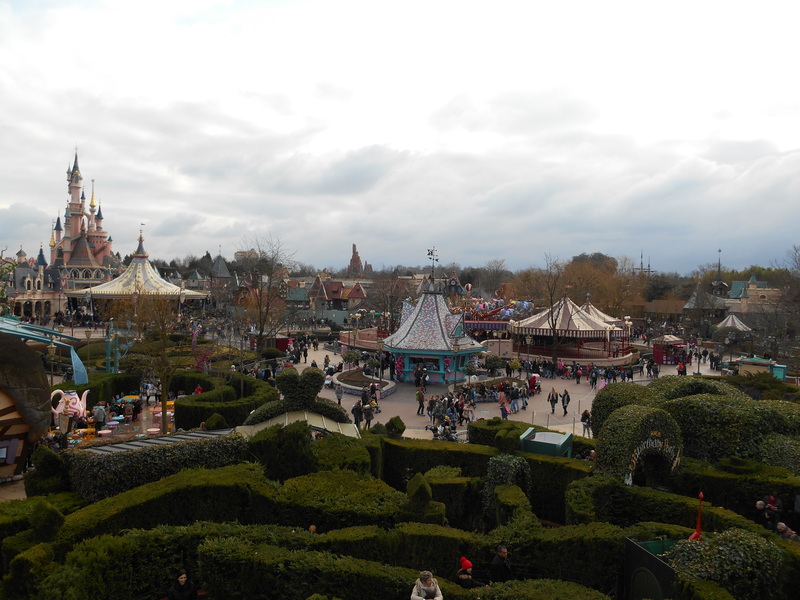 After we put our stuff away we went to the Disneyland Park. (There are two parks, Disneyland Park and Walt Disney Studios Park). The picture above was taken from the top of the Red Queens castle. In the evening we watched the light/firework/water show with a projection on the castle. It was spectacular and nothing like we had seen before. 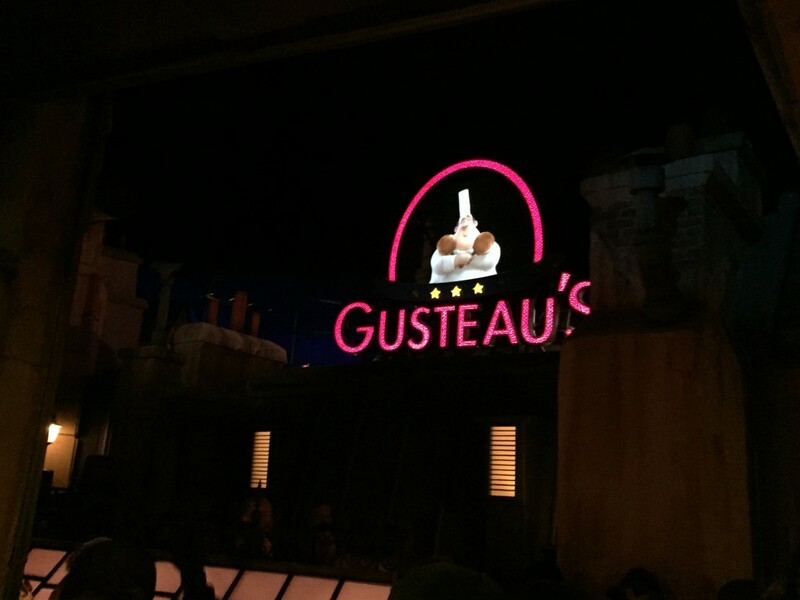 If you are ever in Disneyland, definitely stay until the end to see the show! On Monday we went to the Walt Disney Studios Park. Where (among other things) we went to the new Ratatouille attraction, which was really amazing, and went to see the Motors Action Stunt Show Spectacular. At the end of the day we went to see the light show again. This time they added fire, which was really cool. On our last day we revisited both parks to go on some of our favorite rides again. One of the best rides we went on was the Twilight Zone: Tower of Terror. You go on a ‘lift’ which drops suddenly and at the top it gives you a view of the park. In the afternoon we drove back home. It was a great weekend away and three days was the right amount of time to visit the parks. In the first two days we did everything we wanted to do. And the third day gave us the time to ride some of our favorite rides again and visit the few rides we hadn’t gotten to yet. I hope you liked this post and I’ll see you again next week!